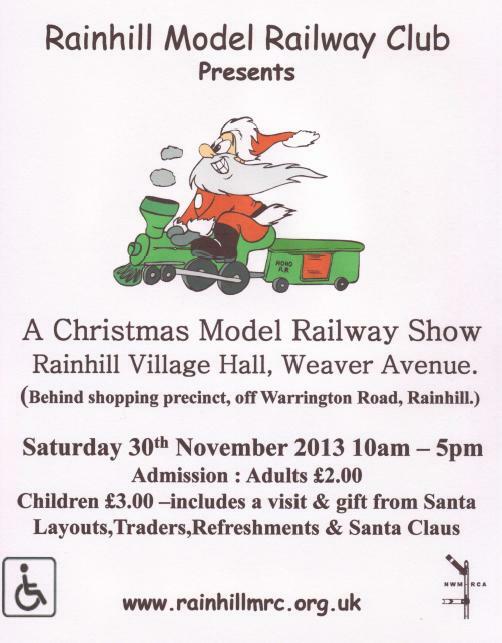 We will have our stand at Rainhill Model Railway Show on Saturday 30th November. We have just replenished our stock of Classes 502 and 503 Remembered DVDs and will be selling them at the show, alongside all our other goods. For more information, see Rainhill MRC’s web page.